You have of this product in your cart. 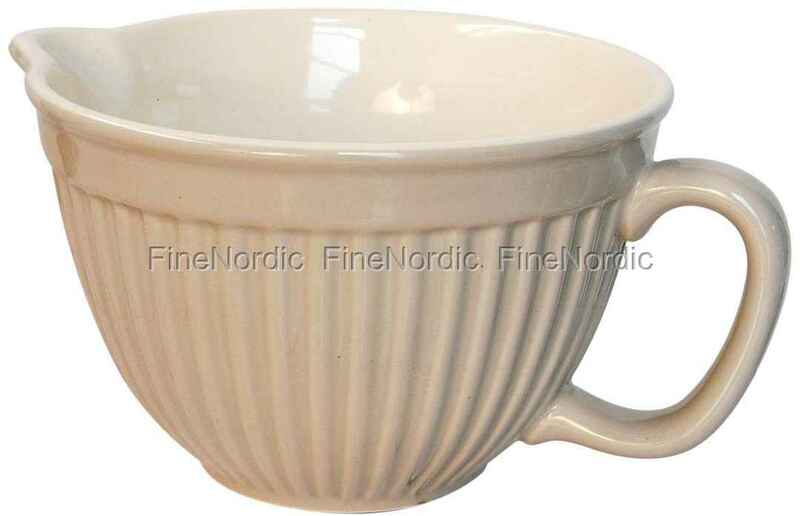 Batter Bowl - Mynte Latte, from Ib Laursen. Press one of the underlined features above to explore more products. You forgot to write a review!